We are at Premier Rubber Industries is Vadodara Based Industries. We Provide all Type of Rubber Product like Rubber Sheet, Rubber Hose, Rubber Gasket and Teflon Product in Vadodara. 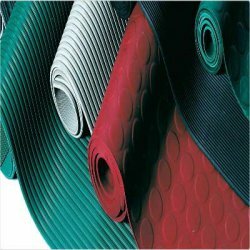 Premier Rubber Industries also Provide Electrical Mat in Vadodara. We also Provide This Product in All over Gujarat.